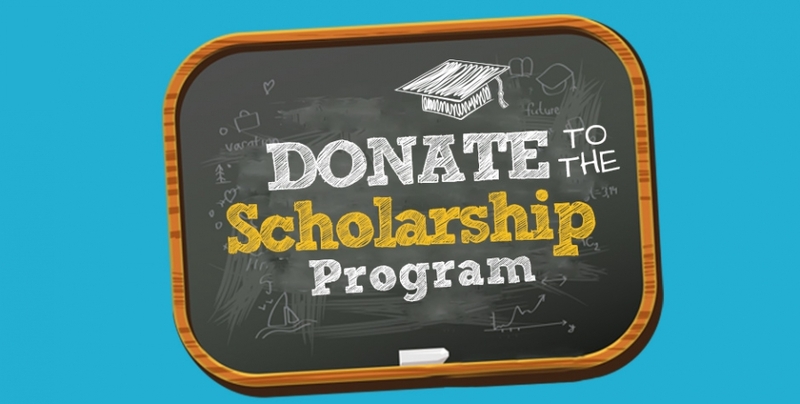 Impact Miami Initiative is seeking to raise funds to provide scholarships for our Employment Certification Program in partnership with Global Presence Solutions (www.globalpresence.solutions). When applicants complete the 3 to 6 week certification process they begin to work from home, or from our community center as a Customer Support Professional for major Fortune 500 companies on the Arise platform. We need $300.00 minimum per person to cover their certification, equipment, and other start-up related cost. Would you consider becoming a monthly giving partner, or an annual one time donor of $300.00 minimum. 90% of your donation goes towards the certification, while 10% covers administrative and promotional cost of this Certification Scholarship Program. As an option the person you sponsor will update you biannually by email on their progress. Our work from home program is tangible, transparent and life transforming. People are the best means of helping people, help themselves!